The National Literacy Trust worked with Wild in Art to bring Books about Town to the streets of London in summer 2014. Trails of benches shaped as open books, decorated by professional illustrators and local artists, appeared for the public to enjoy. At the end of summer 2014, all the benches were auctioned at an exclusive event in the Southbank Centre to raise funds for the National Literacy Trust's vital work to raise literacy levels in the UK. 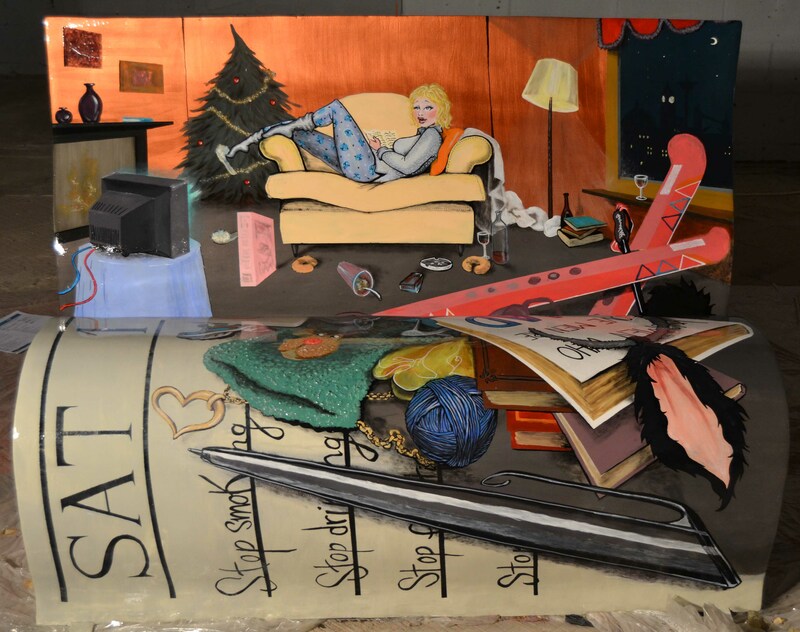 The event was a huge success and the sale of the 50 BookBenches raised £251,500 for the National Literacy Trust. Established in 1993, the National Literacy Trust is an independent charity dedicated to raising literacy levels in the UK. Our Patron is Her Royal Highness The Duchess of Cornwall. We work to improve reading, writing, speaking and listening skills in the UK’s most disadvantaged areas via community projects, support for schools and campaigning. Wild in Art is one of the UK’s leading creative producers of spectacular, mass-appeal public art events. Recent events include the London 2012 Olympic and Paralympic mascot trails, Gromit Unleashed in Bristol and Wild! Rhinos in Sydney. 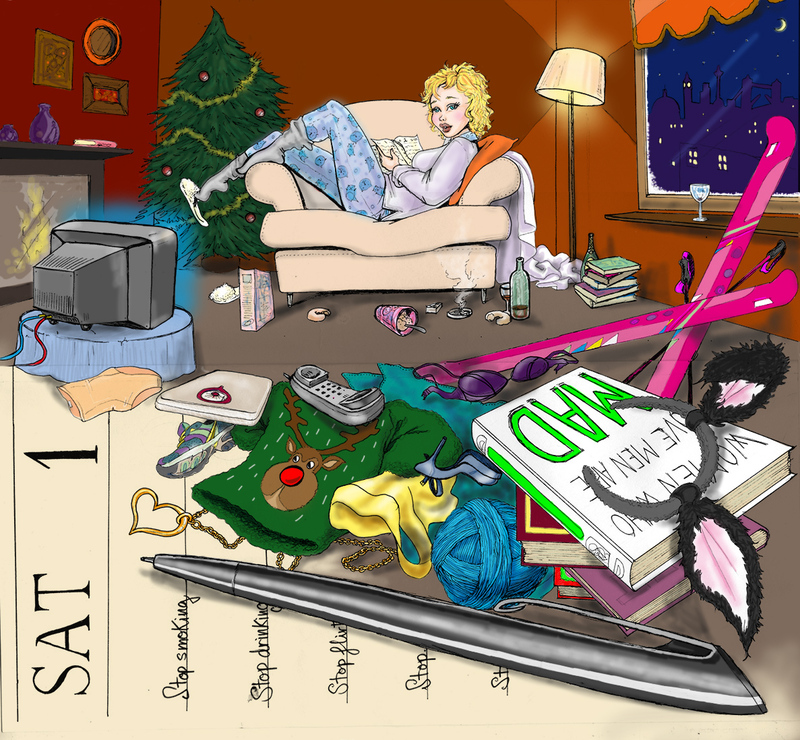 When Helen Fielding first wrote Bridget Jones's Diary, charting the life of a 30-something singleton in London in the 1990s, she introduced readers to one of the most beloved characters in modern literature. The book was published in 40 countries, sold more than 15 million copies worldwide, and spawned a best-selling sequel, Bridget Jones: The Edge of Reason. Both books were turned into major blockbuster films starring Renée Zellweger, Hugh Grant and Colin Firth. The third novel, Mad About The Boy, published last year, reunited fans with an older if not wiser Bridget Jones. 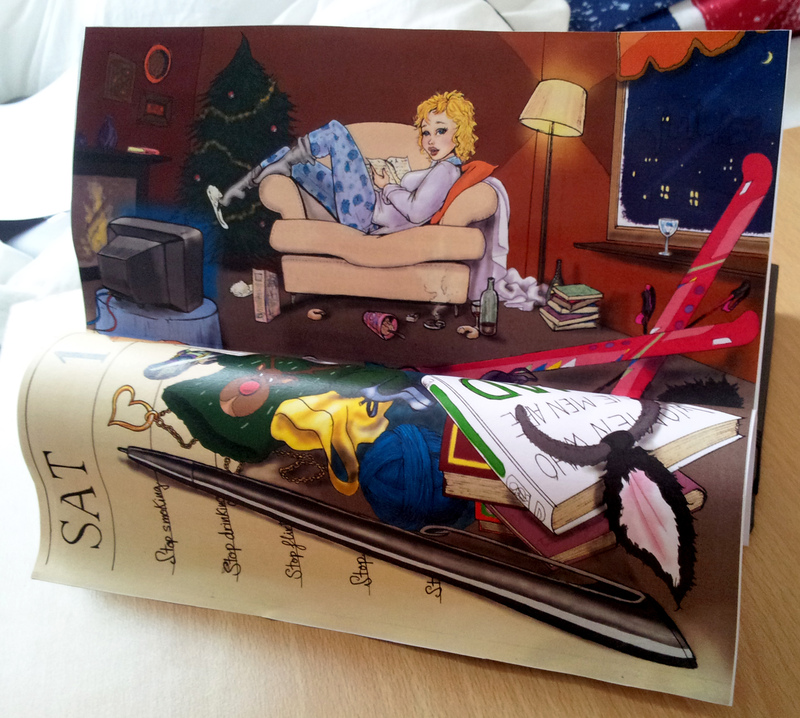 "In a way, we’re all Bridget Jones. Her messy apartment, her drinking problems, her embarrassing singing—all immortalised in a single bench." Posted on July 9, 2014 by Lou Roth. "BookBench, I like you very much. Just as you are." Posted on September 8, 2014 by The Lady Herself. "I tried to capture the essence of Bridget in an interesting and entertaining narrative image." Paula Bressel. © 2014 Paula Bressel. All rights reserved.